Resourceful Links and Products Specific to Brain Injury and Neurological Issues. Revive Treatment Centers of America – Revive Treatment Centers is a multidisciplinary clinic that focuses on post-acute care and neuro-rehabilitation for patients with Concussions, TBI, stroke, autoimmunity, developmental delays, and neurodegenerative diseases. They are located in Denver, CO.
VisionHelp Group – The VisionHelp Group is a collective of developmental optometrists passionately sharing the best practices in our field. Their purpose is to end the senseless struggle due to developmental and rehabilitative vision problems. They have a background in state and national leadership in optometry and optometric education as university professors, authors, and lecturers. The doctors of the VisionHelp Group meet regularly to discuss the latest developments and best practices as well as to facilitate and develop initiatives to advocate for professional and public awareness of developmental vision and rehabilitation. The Neuro-Optometric Rehabilitation Association – The Neuro-Optometric Rehabilitation Association, International, (NORA) is a group of committed individuals from various disciplines whose focus is on advancing the art and science of rehabilitation for the neurologically challenged patient. 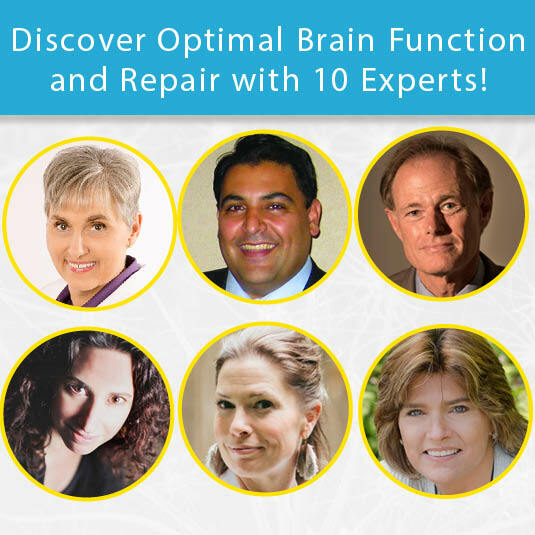 Dr. K’s Brain Health Course – A powerful online course to help to optimize brain function. Taught by one of my favorite functional neurologists. The Neuro-Optometric Rehabilitation Association – An alliance of various disciplines whose focus is on advancing the art and science of rehabilitation for the neurologically challenged patient. 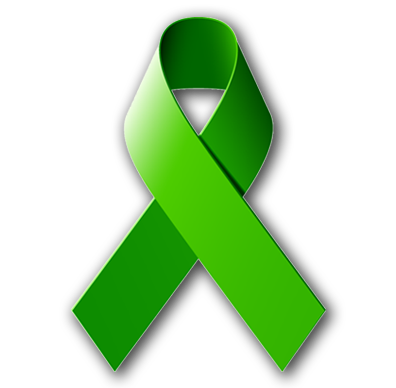 Brain Injury Alliance – Find a Brain Injury Alliance in your area. Brain Injury Associations – The Brain Injury Association of America’s nationwide network of chartered state affiliates. Brainline.org – Brainline.org features a comprehensive list of resources, broken down by state. CountyOffice.org – Find contact information for government offices in your area. It has been a great honor to work with Steve and Jordan from SCDlifestyle as a research partner for their programs. After dealing with serious personal health issues, Steve and Jordan formed a relationship through solving their leaky gut and tackling their life-threatening health problems by focusing on the same foundations I did throughout my brain injury: nutrition! Whether you are a practitioner or patient yourself, learning about leaky gut and tackling difficult solutions at the source, and at an extremely affordable price, is really worth your while. I cannot recommend the work they do enough, and I’m not alone. Dozens of huge names in the functional health world are promoting these guys and their programs, and for good reason. – Bluehost is a trustworthy website hosting company which offers an extremely easy and affordable way to get up and running with your own blog on WordPress. Bluehost has free domain name registration and is the perfect, most affordable place to get started. Hosting your own website can be an overwhelming idea for many–especially when you have enough to deal with already. The great thing about providers like Bluehost is that sign-up is easy, quick, they have great support, and throw in a money-back guarantee if you decide you’re just not into it. Once you’re signed on, installing WordPress and creating your first post is just a button away. Free Themes for WordPress – WordPress is one of the best free platforms for any blog or website. It’s such a powerful, easy-to-use, and editable tool used for everything from tiny blogs and small businesses to large corporations. We love how easy it install, customize, and there are tons of free and purchasable themes available. It’s a great place to start if you’re looking to start a blog or website without spending a lot of money. Of course, if you’re not into hosting your own blog thing, you can create a free blog on WordPress.com using one of their templates and their web address. In fact, the original Adventures in Brain Injury site was a WordPress.com domain! Consider sponsoring Feed a Brain and Adventures in Brain Injury. If you, your clinic, or your company provide excellent care for brain injury/disease, we would like to connect with you. 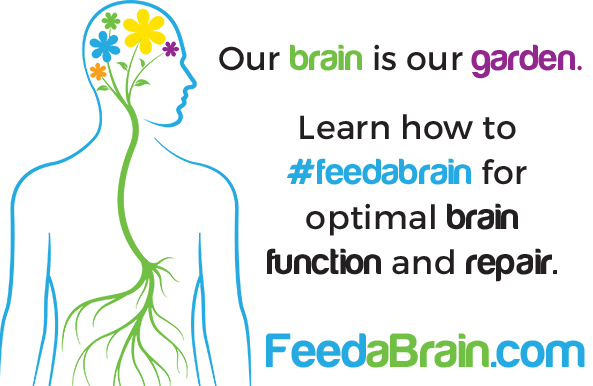 If you, your clinic, or your company produce superb brain building nutritional supplements or food products, we’d like to connect with you. If you or your company provide real food gastric feeds to patients… we’d like to connect with you. If you simply want to support these efforts to improve a billion brains and a billion lives… we’d like to connect with you. Check out the sponsor page and send an email to [email protected] and write SPONSORSHIP (in all caps) in the subject line.